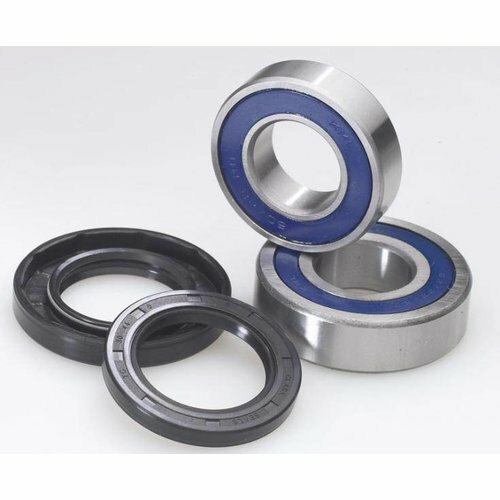 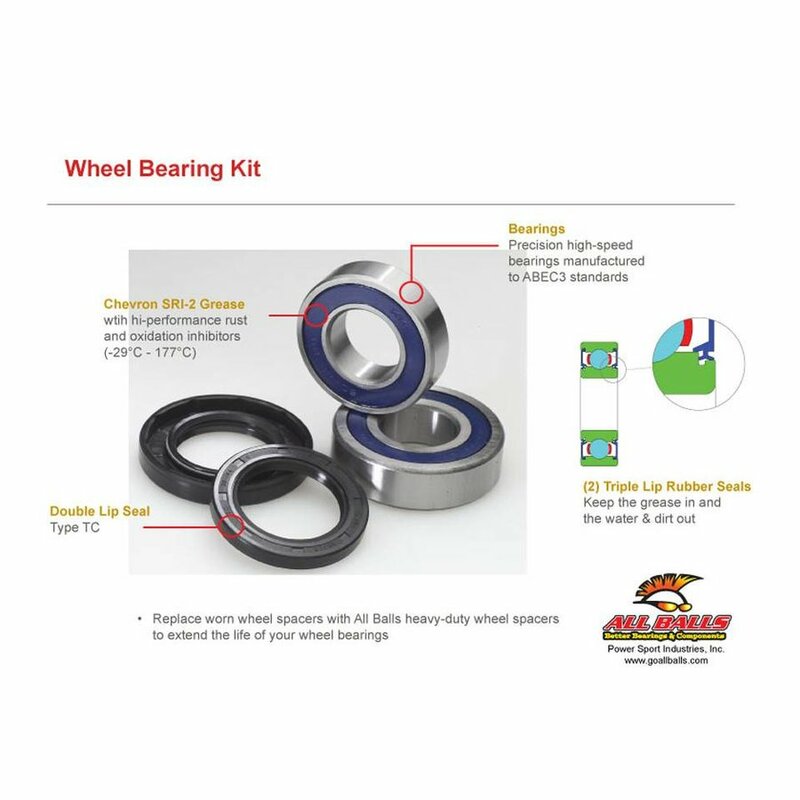 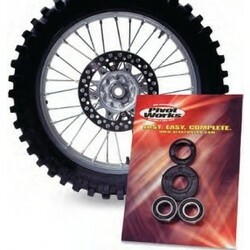 Rubber sealed bearings for additional protection from water and dirt. - Hi-performance rust and orxidation inhibitors (-29° C to 177° C). - Procision high- speed bearings manufactured to ABEC3 standards.